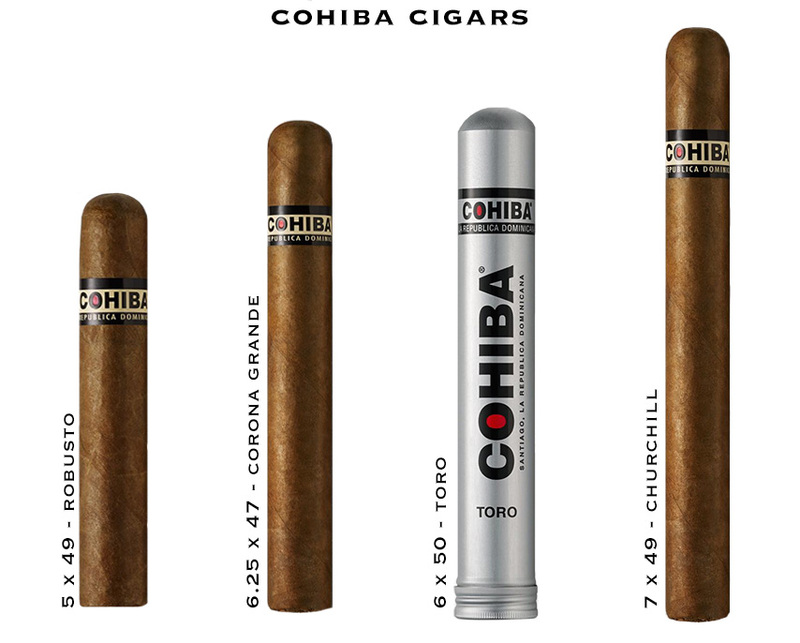 Cohiba Cigars - Buy Premium Cigars Online From 2 Guys Cigars . The Cohiba cigar that is crafted today in the Dominican Republic took more than six years to develop. The dark, rich wrapper leaf is grown in the sub-tropical West African climate of Cameroon. The supple and flavorful Jember binder is grown in Indonesia. To balance the richness of the wrapper, the smooth-smoking Piloto Cubano filler leaves are grown in the Dominican Republic. The Cohiba cigar that is crafted today in the Dominican Republic took more than six years to develop. The dark, rich wrapper leaf is grown in the sub-tropical West African climate of Cameroon. The supple and flavorful Jember binder is grown in Indonesia. To balance the richness of the wrapper, the smooth-smoking Piloto Cubano filler leaves are grown in the Dominican Republic.